Facebook announced Wednesday it was expanding its offerings of local news alerts to 400 US cities, and is now testing the feature in Australia. The "Today In" section first unveiled by Facebook in January offers users "local alerts from relevant government pages" which may include information city council meetings, crime or weather, for example. Facebook's move comes amid a decline in the number of local news organizations, leading to what some researchers call "news deserts" with little or no coverage of events. Facebook said it was testing Today In in "news deserts," where it would seek to fill some of the gaps left by the loss of local newspapers. "Earlier this year, we started testing Today In after we did research in which over 50 percent of people told us they wanted to see more local news and community information on Facebook -- more than any other type of content we asked about," said product manager Andrea Watson Strong in a blog post. "The research showed that people wanted both what might be traditionally understood as local news -- breaking news or information about past events like city council meetings, crime reports and weather updates -- as well as community information that could help them make plans, like bus schedules, road closures and restaurant openings." 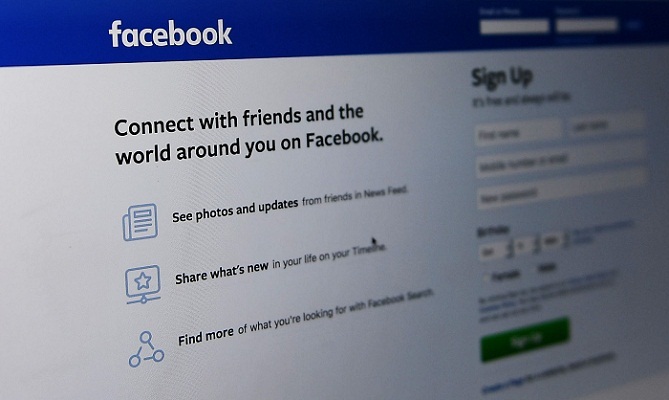 Facebook said the feature could be especially useful in emergencies like hurricanes or floods, and will be testing the inclusion of alerts from "first responders" with time-sensitive information. "People tell us it is important to receive timely, local updates in situations that directly affect them or that require them to take action, such as major road closures, blackouts or natural disasters," Strong said. The leading US social network said local news and information would be in a separate section within the Facebook app, and that users can choose to turn on local updates to get that in their feeds.